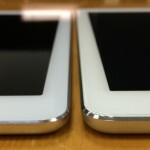 A rather strange issue has surface over the internet regarding the iPhone 6 and iPhone 6 Plus. 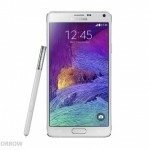 The issue has nothing to do with any software glitch or hardware problem. Instead, it’s a design flaw that no one would have ever imagined to happen and that too with an iPhone. The issue reported first on a website’s forum by a user named hanzoh shows a major design flaw in the latest iPhone 6. According to the user, his iPhone 6 Plus was bent from the area near the volume buttons after the phone remained in his pocket for about 18 hours. Soon after the thread made by hanzoh, a lot of other Apple users followed the same thread and posted their remarks, complaining about the same design flaw that affected their device. The issue has been spotted on both iPhone 6 and iPhone 6 Plus. 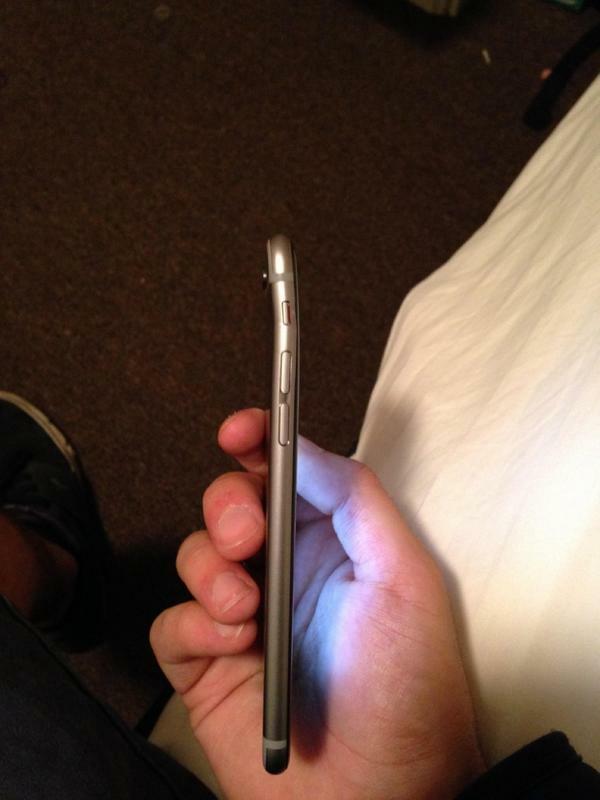 Users of iPhone 6 also posted images of their bent iPhone 6 on Twitter. A YouTube channel by the name of Unbox Therapy performed an experiment on the iPhone 6 Plus to see how much force is needed to bent the iPhone 6 out of shape. And the results were shocking. The person shooting the video bent his iPhone 6 Plus quite easily. According to the channel and the guy who made the video, it didn’t take that much force and strength to bend the iPhone 6. This is a serious blow to Apple’s reputation and this is something that is not repairable or fixable by any means once it’s done. The only thing that users of iPhone 6 can do is to avoid putting their iPhone 6 devices in their pants’ pockets, especially the back pockets.